Expansion into the UK and Europe – despite the inevitable and unknown consequences due to Brexit (details of which, amazingly, still haven’t been worked out only a week before the official departure from the European Union!) remains an attractive business strategy for U.S. companies, investors and financial institutions. Mature economies, business environments that are compatible with those in the U.S. and last but not least, stable legal systems, make Europe an appealing destination for companies wanting to expand. 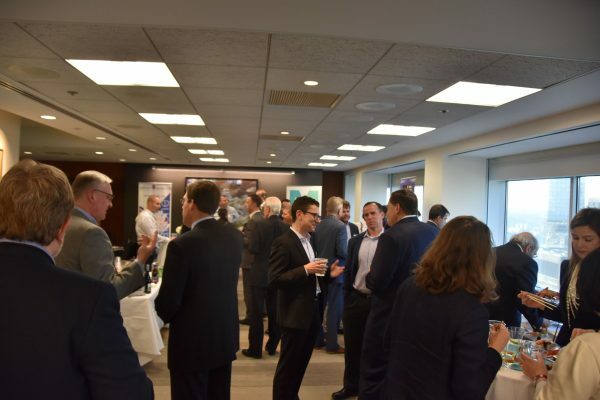 The same is true in the opposite direction, as European companies increasingly turn westwards and are looking for opportunities in the U.S., especially here in New England. 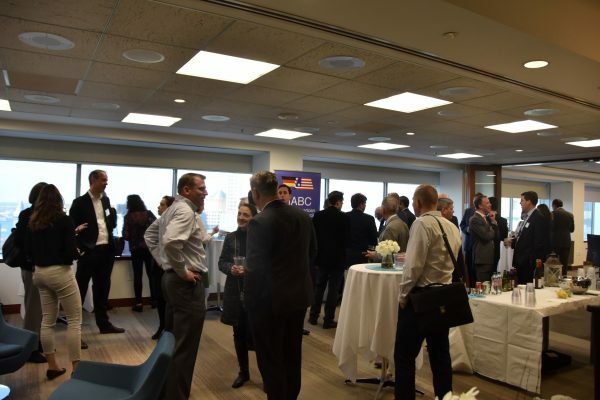 Interest level was very high with more than 70 guests registered for this discussion taking place in Mintz’s conference room overlooking Boston harbor. Transatlantic cooperation can take place in a variety of forms, including as joint ventures, strategic alliances, private equity and venture capital investments, organic growth, and M&A activities. 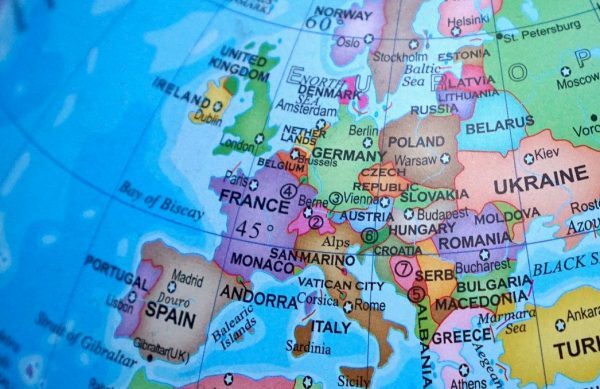 Which is the best strategy to choose for a business, and what are the key issues, latest legal, political and economic developments to take into consideration when planning to expand into Europe? 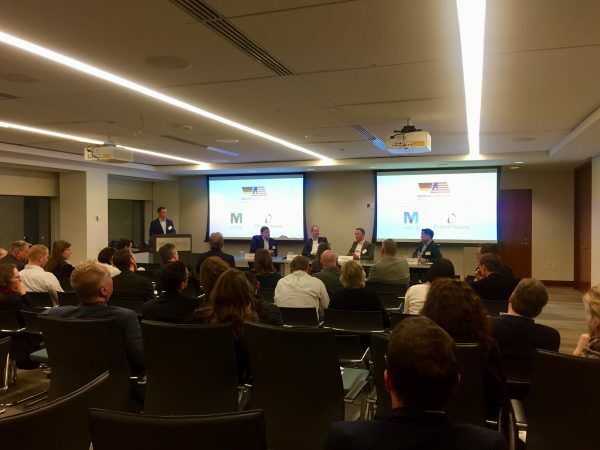 Laurence Naughton, Member, Corporate, Mintz, Boston, was leading this very interesting discussion. (Manfred Schmid, Partner, Employment & Reward, Pinsent Masons, Germany, Munich, unfortunately had to cancel last minute). Moderator Larry Naughton and panelists Ed Pease (both Mintz Boston), and from Pinsent Masons Tobias Rodehau (Munich), Edward Stead (London) and Dennis Agnew (Dublin). This event was free of charge. RSVPs were required. 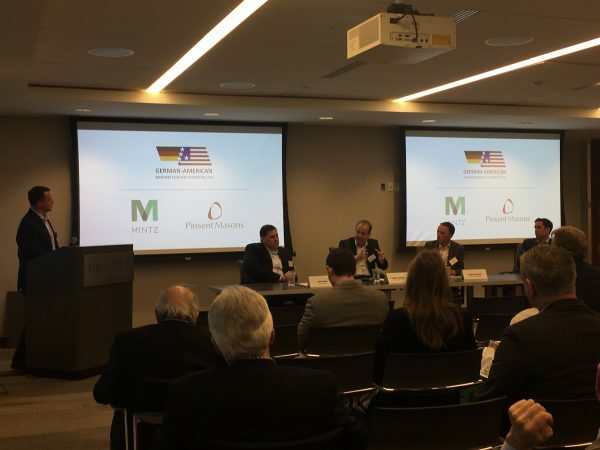 German-American Business Council of Boston Inc.
Mintz is a versatile Am Law 100 law firm with 500 attorneys serving clients worldwide. We collaborate across disciplines to deliver exceptional legal strategies that help clients navigate shifting industry challenges. 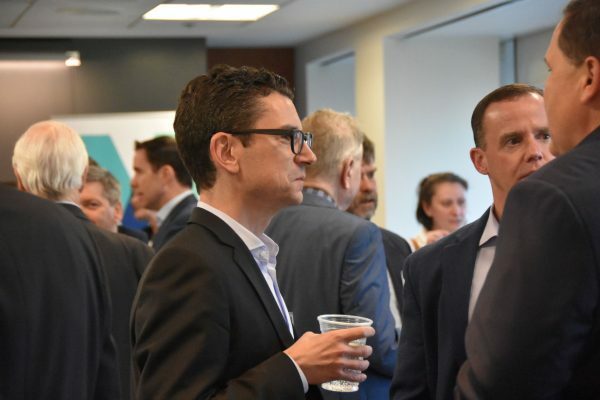 Our attorneys advise business leaders, entrepreneurs, and investors on pivotal deals, disputes, and regulatory matters. We work within four core practice areas — Transactional, Intellectual Property, Litigation & Investigations, and Regulatory & Advisory — and serve industries including the Life Sciences; Health Care; Technology; Insurance & Financial Services; Energy & Sustainability; Sports & Entertainment; Real Estate, Construction & Infrastructure; Retail & Consumer Products; and Education & Nonprofit sectors. Strategically located to meet the needs of our clients, our offices can be found in Boston, Los Angeles, New York, San Diego, San Francisco, Washington, DC, and London. 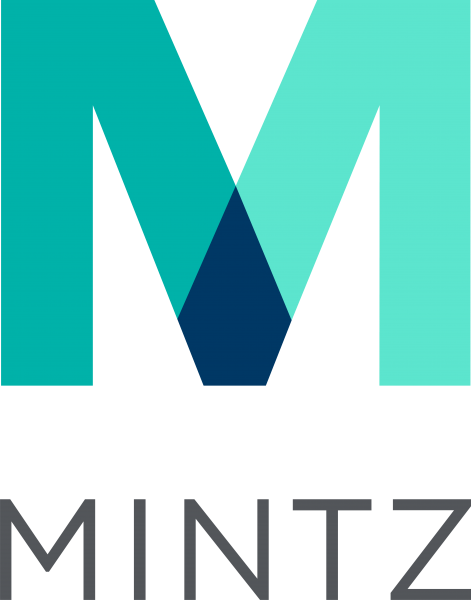 www.mintz.com.